One of the hottest tech initial public offerings of the summer keeps getting hotter. Mobileye (MBLY) designs technology to avoid auto accidents and may play a role in the development of self-driving cars that's getting so much buzz. Shares popped over 8% Tuesday after Wall Street analysts unveiled a series of optimistic forecasts for the company and the stock. "Much like the airbag, anti-lock brakes, and electronic stability control over the past few decades, we believe Mobileye's monocular camera system is at the early stages of a 10-20 year mass adoption by the auto industry," wrote Raymond James analyst Tavis McCort in a research note. The firm uses software algorithms to visually identify such hazards as other vehicles, pedestrians, animals, and debris. 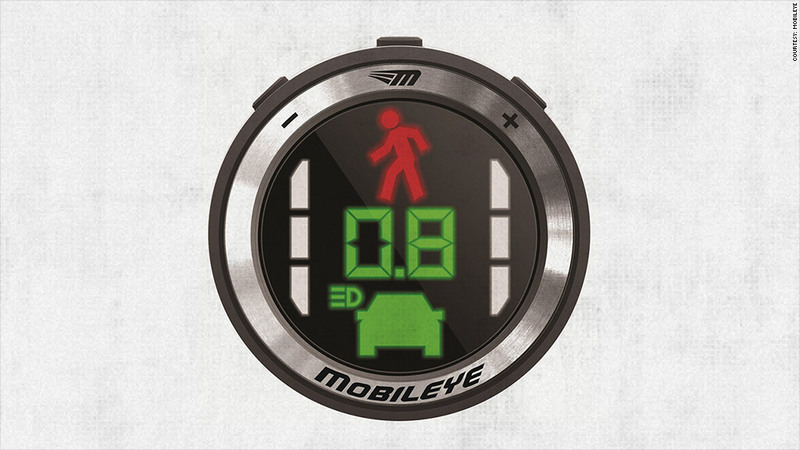 It's also able to read traffic signs and lights, Mobileye claims on its website. Mobileye has partnerships with various automakers including General Motors (GM), Volvo (VOLVY), and BMW (BAMXF) whose vehicles are already equipped with Mobileye systems. The firm also makes a standalone camera available to consumers that can be installed on car windshields . But perhaps what's getting investors even more excited is speculation that Mobileye could team up with Tesla (TSLA), who's CEO Elon Musk has talked openly about the idea of creating a vehicle that operates on autopilot. Though that prospect is probably still well off, the thinking goes that Mobileye would be key in the development of a driverless cars. Google (GOOG)is also working to develop self-driving automobiles. Mobileye's $890 million public debut was the second largest tech IPO of the summer following the massive $1.78 billion IPO for Chinese ecommerce firm JD.com (JD), according to IPO Investment Adviser Renaissance Capital. It was also the biggest ever IPO for an Israeli-based company listing in the United States. 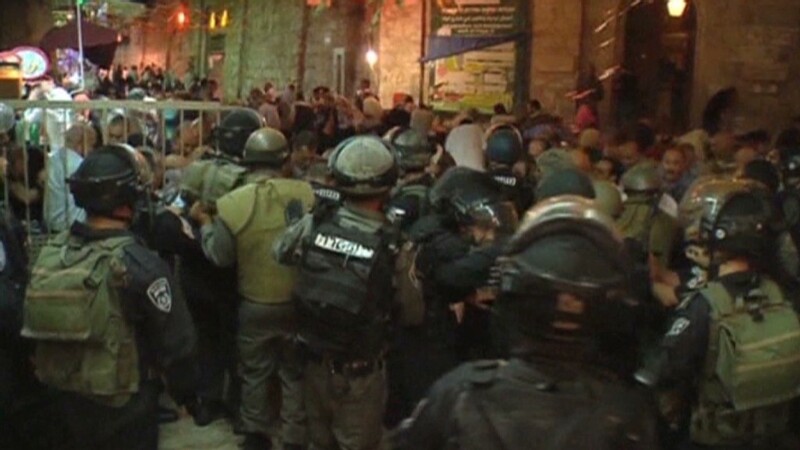 Also significant was the fact that the early August offering coincided with the height of the violence between Israel and Hamas when the stock market was pulling back. Mobileye is headquartered in Jerusalem. Despite that, investors didn't seem spooked. Shares of Mobileye jumped almost 50% in their first day of trading and are now up 60% from their IPO price.